All of the Whalers can be fitted with dive doors, allowing easy access for divers or for in-water rescues. Towing posts, shock mitigating seats, crash rails, and lockers for weapons are some of the options that average boat owners can’t order. 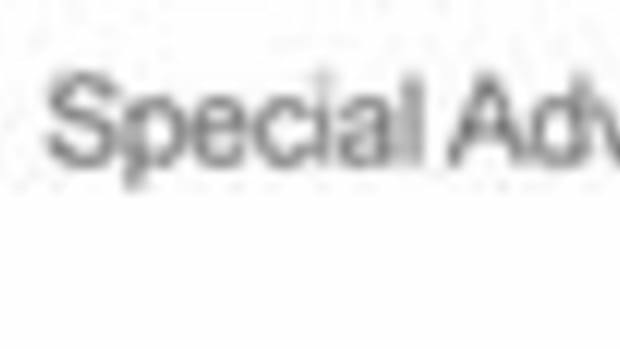 And, no, you can’t have the flashing lightbars and sirens, either. At the high-speed end of the pleasure boat world are the go-fast boats with deep-Vs, five (or more) outboards, offshore capabilities, and the sheer hedonism of speed. Those attributes make them the perfect vessels to run down drug smugglers, joy riders, and anyone else with a fast boat and an aversion to being caught. 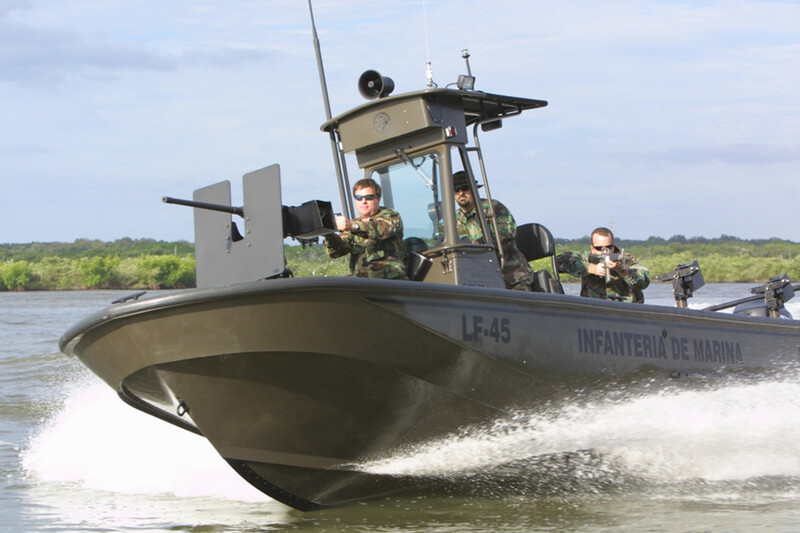 At the height of the drug wars, Midnight Express claimed to build the fastest Border Protection boat in existence: the standard, off-the-showroom-floor 39-foot Interceptor model tricked out to U.S. Customs and Border Protection standards. 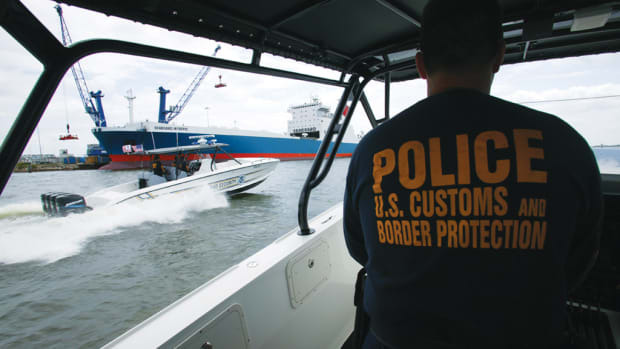 With quad 300-horsepower Mercury outboards on the transom, the boat was designed for a three-man crew that would work with the CBP Air and Marine Operations as drug interdiction agents. The exact speeds are kept hush-hush, but the same Midnight Express Interceptor bought by a civilian with those engines is going to see the far side of 70 knots without breathing hard. The Border Protection version was designed to give a 10-hour endurance to the vessel, which is probably all the crew could stand anyway. Shock-mitigating seats, armored crew spaces, and a suite of state-of-the-art electronics, including Automated Identification System (AIS) and vessel-tracking ability, complete the militarization. In pale gray with the CBP blue stripe on the side, this is not the boat a drug trafficker wants to see heading toward him.